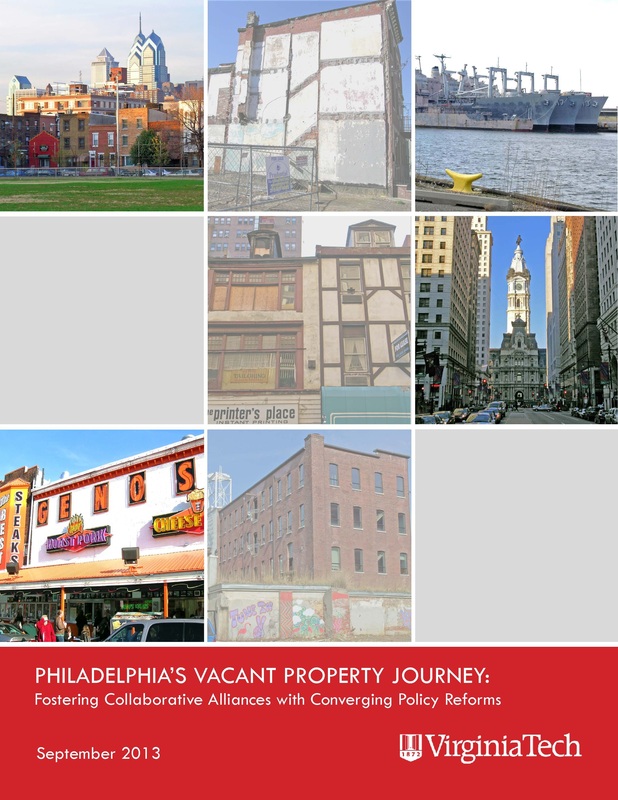 The following case studies document resilient approaches to reclaiming vacant properties Philadelphia and Cleveland. The case studies bring to life the elements of a holistic and adaptively resilient policy system for vacant property reclamation that can assist practitioners, policymakers, and researchers in regenerating distressed communities. 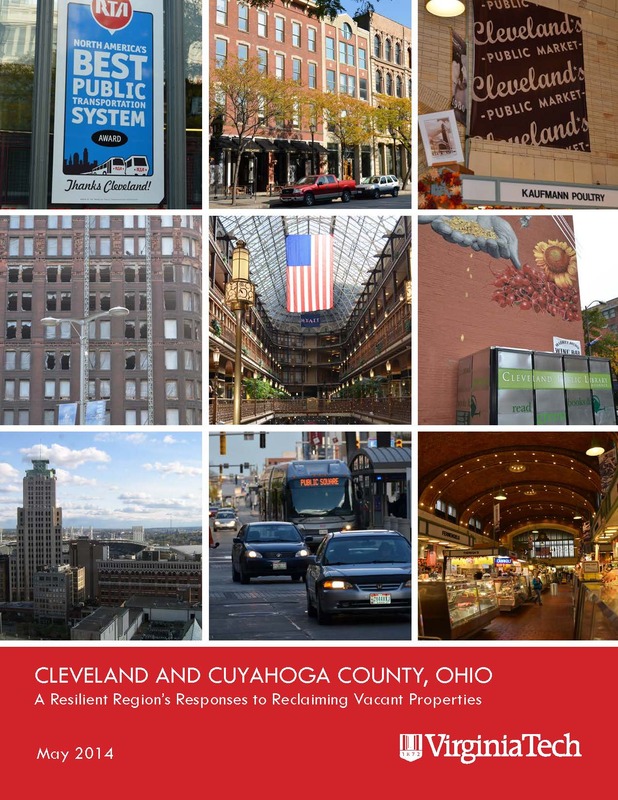 The studies identify policy reforms and program innovations to reclaiming vacant properties; discuss each city’s capacity and networks for adapting to ever-shifting vacant property problems; and offer recommendations for improving and sustaining each city’s more resilient approach to urban regeneration.